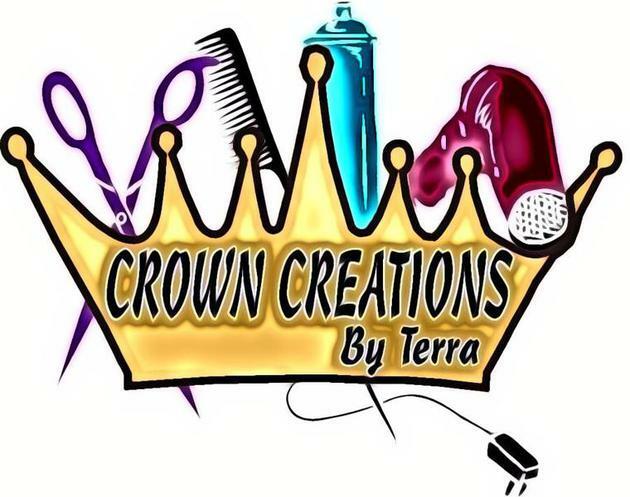 Crown Creations By Terra is a multi-service Salon located at 4077 Salem Avenue in Trotwood. We provide a variety of hair and beauty solutions to fit your personal style. Phone, (937) 938-9107 for your FREE customer consultation and let us create “The Finishing Touch on Beauty” for YOU! Crown Creations by Terra is dedicated to providing a comfortable and welcoming atmosphere. We strive to provide our clients a pleasurable experience each visit to our salon. Nail Professionals: Excellent location to establish or expand your business. You not only have your established clients but exclusive access to the salon’s clientele too! Opportunity for immediate growth in your business! Hair Professionals: Move in ready! Let your clients know you’re here and get started! Each hair professional has their own station, shampoo chair, access to several dryers, towel service, a private place for your belongings and a common break area. Qualifications: Experienced hair or nail professional with clientele and demonstrated knowlege of various beauty/hair techniques. Must be self-starter with a valid operator license (manager and independent contractor). Excellent customer service skills a must.